Mum couldn’t understand why I kept getting tired and why my legs hurt even when I wasn’t running around. After 8 months of symptoms I was diagnosed with Non Hodgkin’s Lymphoma. Constant tiredness can be a sign of childhood cancer. Alfe’s Cause supports Northamptonshire families whose child has a long term illness, including all childhood cancers, by arranging and funding monthly activity meetings. Alfe makes comfort cushions for children with cancer who spend lots of time in hospital. Be aware of Childhood Cancer. 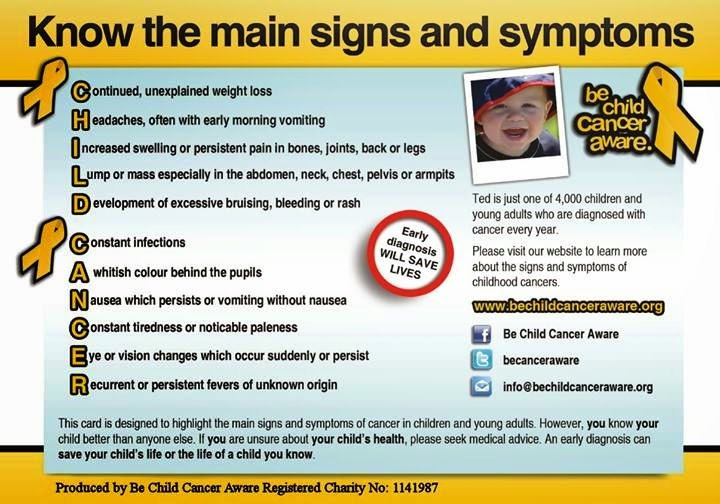 Please visit www.bechildcanceraware.org for more information. Or contact the Alfes Cause team. 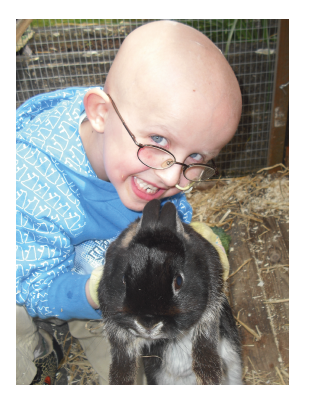 A Northamptonshire charity raising awareness of childhood cancer and supporting families whose child has a long term illness (including cancer and heart problems).